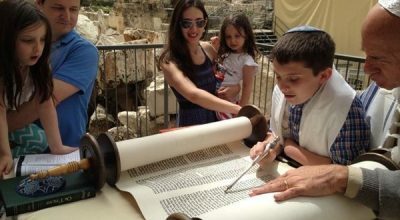 Whether you want to provide the gift of a Bar or Bat Mizvah ceremony steeped in tradition overlooking the Old City of Jerusalem or you’re looking for an alternative coming of age experience for your loved one, a Bar or Bat Mitzvah in Israel is a wonderful way to experience Israel together as a family and create memories to last a lifetime around this special occasion. Choose from one of our group programs and feel a sense of family and togetherness as you tour with other families also celebrating a Bar/Bat Mitzvah. Together, the B’nai Mitzva teens will take part in a ceremony and begin to learn concepts of leadership and giving throughout their Israel experience. 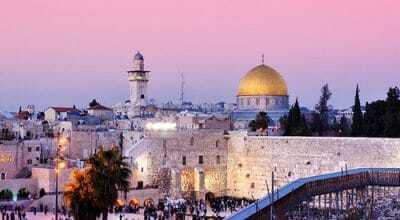 Picture connecting to Judaism and your roots with a ceremony in a magical setting overlooking the old city of Jerusalem or seeing the sun rise at Masada. Or, choose from one of our alternative tours which mark this special time in other ways with no traditional ceremony at all. We also plan the ultimate private family Bar/Bat Mitzva experience catered exactly to your needs. 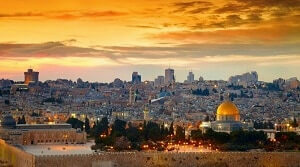 Gil Travel is the leading creator of Israel Bar and Bat Mitzva tours. 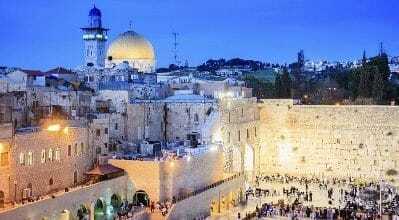 We are experts in multi-generational travel and we can create the perfect trip to Israel that everyone can enjoy together. We all know that Israel is a great destination for religious pilgrims or history fans, but it’s also aperfect country for family holidays! While adults can enjoy the landscapes and classic architecture, there’s also plenty of stuff to do that will keep the kids entertained. From exploring ruins to climbing and playing and not forgetting a good beach day for the whole family for a nice break! 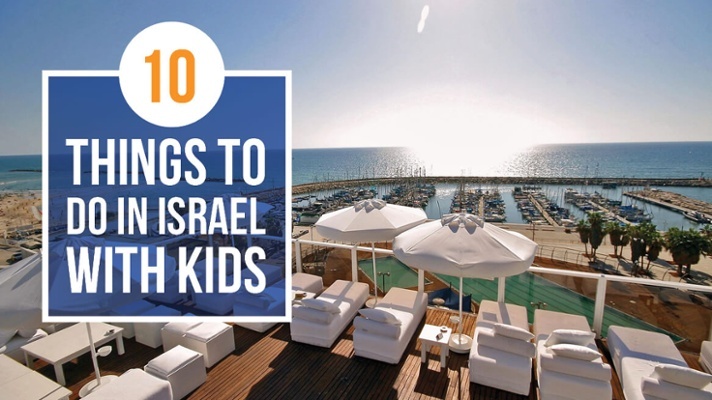 To make the most of your family time, here are 12 things to do in Israel with kids. Don’t forget your camera! 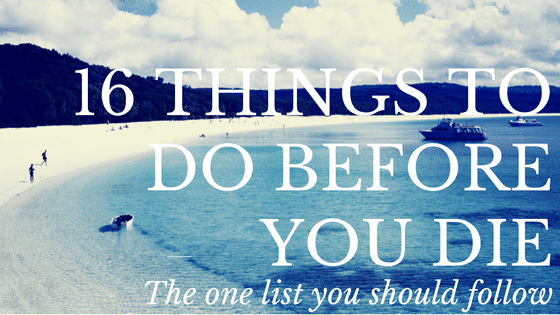 As parents, we do our best to show our children the world, educate them and create experiences they won’t forget. Any family vacation is a bonding opportunity. 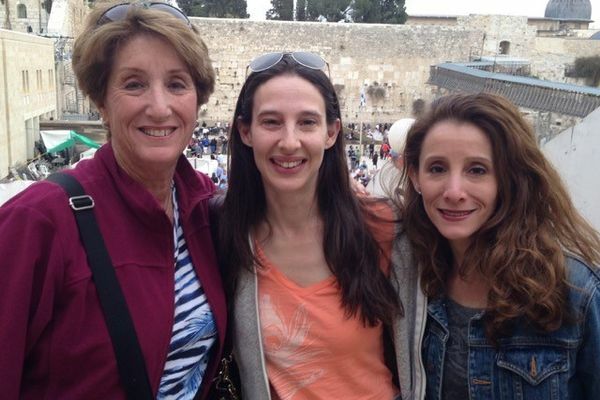 But giving your children the opportunity to see a city in a different way, learn about their roots first hand on a Jewish heritage family tour and connecting as a family through this experience is nothing short of truly special. What will such a unique opportunity offer? Jewish tradition teaches us that we must instill in our children the lesson of giving to our community and those around us in need. It’s a very basic part of what it means to be Jewish and an important part of a helping create a strong Jewish identity for your kids. In today’s world of instant gratification and quick fixes, it’s hard to really shock our kids into being passionate about what they have and what they can give. It’s rare to find the opportunity in the daily hustle and bustle to take the time as a family to show our appreciation. 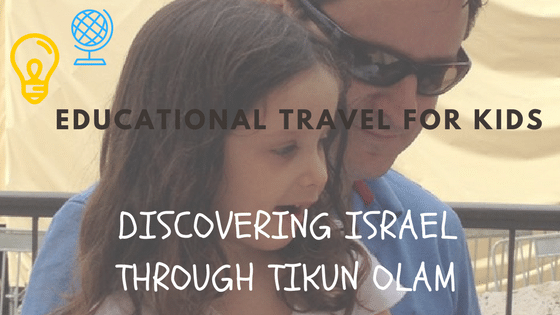 That’s why I like to combine my family vacation with an extra component of educational travel for kids, in particular the lesson of Tikun Olam – the Jewish acts of kindness designed to repair and protect our world.